We do repairs too ! We offer experimented and precise repair services for your guitars, basses, electrics or acoustics, and many more instruments… We do all kinds of repairs from the broken headstock to set-up passing by fret jobs and more. Since we’ve opened in 2006, we’ve been repairing all kinds of guitars and basses and we’d be glad to put this expertise at your service. 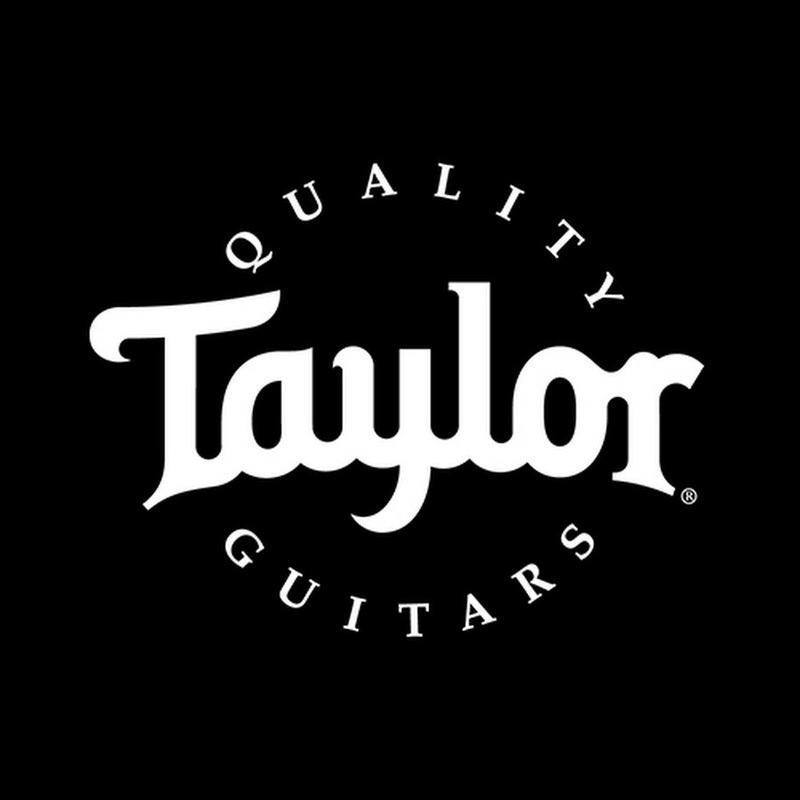 We are also authorized Taylor repair center for warranty services and more. As every problem is different we prefer to see the instruments to give a proper estimate but you can also call us at 02/5388131 and schedule an appointment. Monday to Friday: 10am to 1pm and from 2 pm to 7 pm. Sunday:10am to 1pm and from 2 pm to 5 pm. Fingerboard cleaning, Recrowning and polishing the frets, Cleaning and oiling of the fingerboard, Nut adjustment, Intonation, String action, Truss rod adjustment, Check electronic. If you have a dead pickup, we work with the amazing team of Bare Knuckle Pickups. For a rewind, you should expect to pay around 66 € per coil plus removal and installation costs.